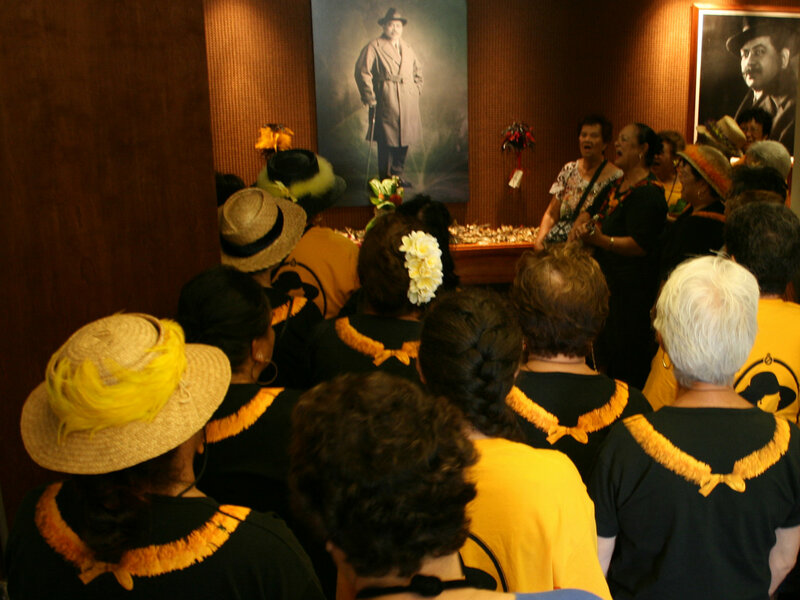 In the first visit of an organized group from one of the Hawaiian Royal Societies, the women of ʻAhahui Kaʻahumanu, 58-strong, paid a visit to Hale Kalanianaʻole, today. 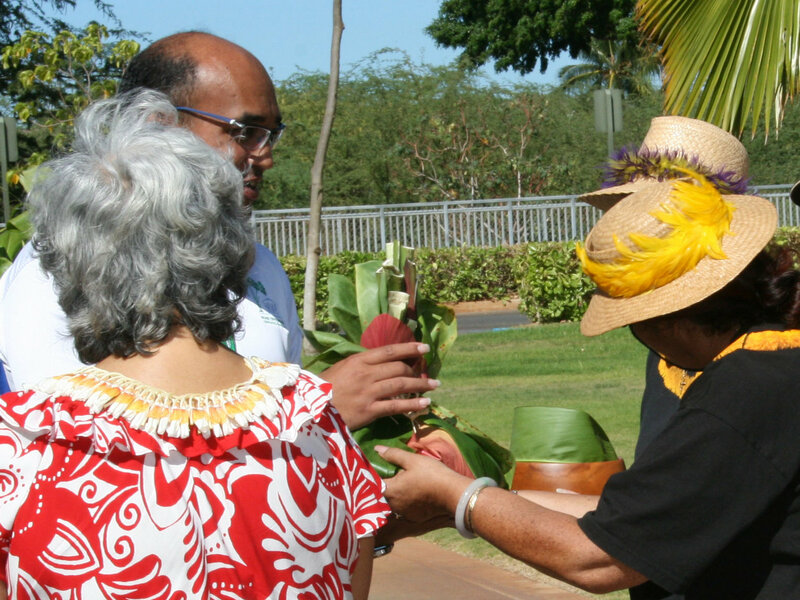 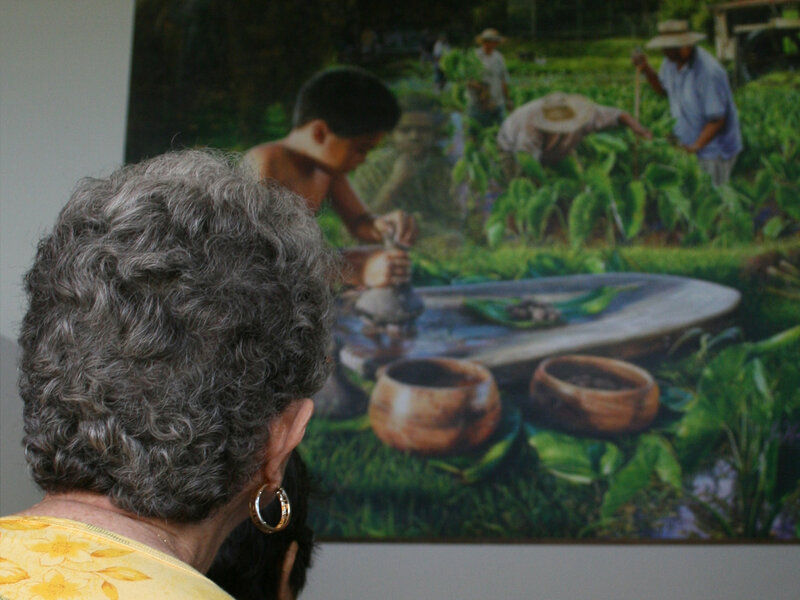 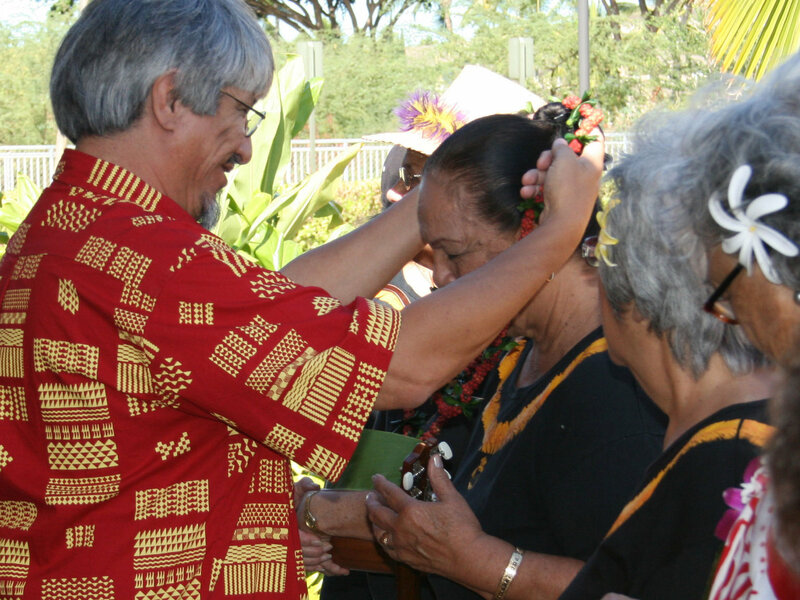 The tour, led by Richard Paglinawan and his wife, started at Bishop Museum, stopped at Hawaiian Home Lands, and was slated to tour Kapolei homesteads before heading up the Waiʻanae Coast to Mākaha. 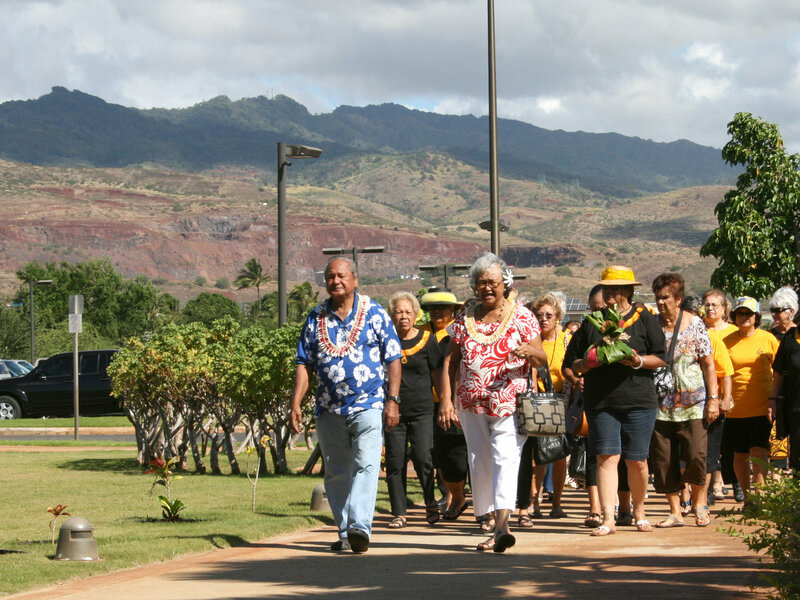 The group was then headed to Auntie Queenie Cavaco’s Nānākuli Homestead for what must have been one marvelous pāʻina! 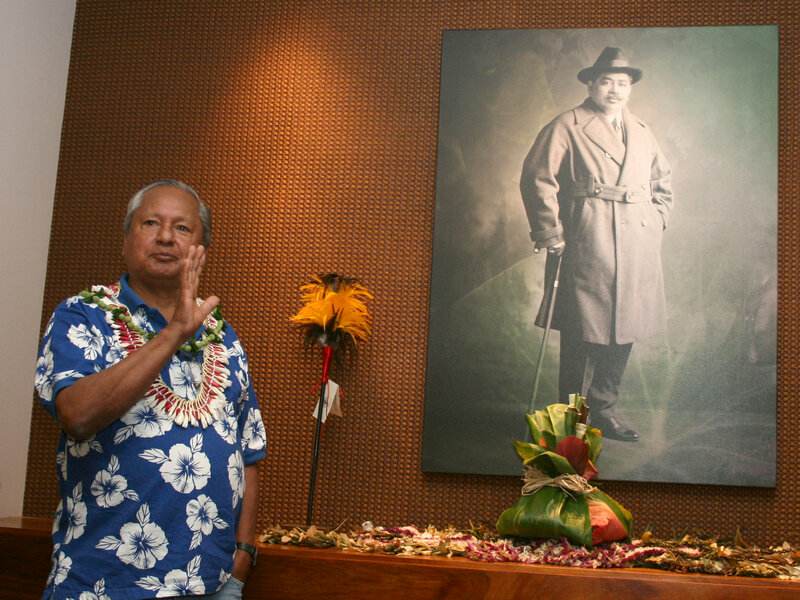 Hawaiian Home Lands Trust Chief of Staff Waiʻaleʻale Sarsona met and welcomed the group at at the portrait of Prince Kūhiō inside Hale Kalanianaʻole. 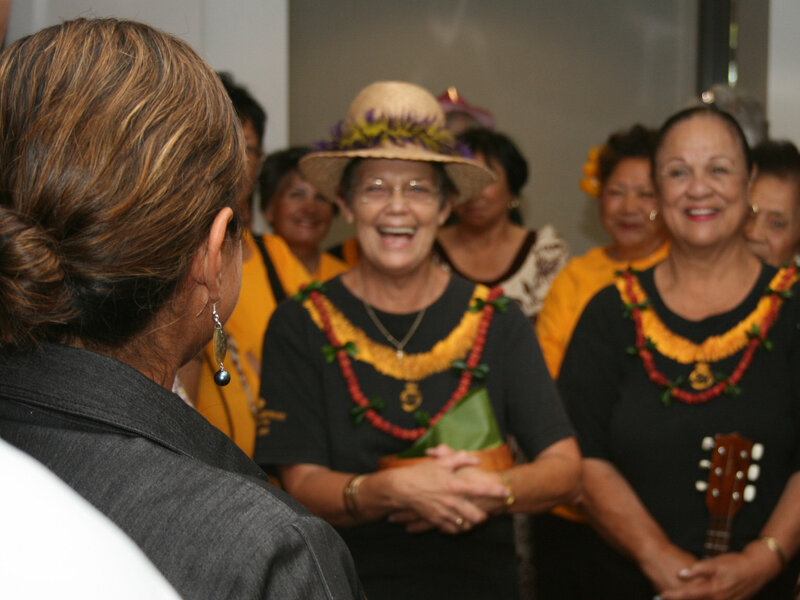 ʻAhahui Kaʻahumanu Pelekikena Auntie Donna Lei Smythe and the ladies gathered and sang a beautiful rendition of “Kaʻahumanu.” The ladies also visited the Chairman’s office and were greeted by Hawaiian Homes Commission Chairman Alapaki Nahale-a before continuing their tour. 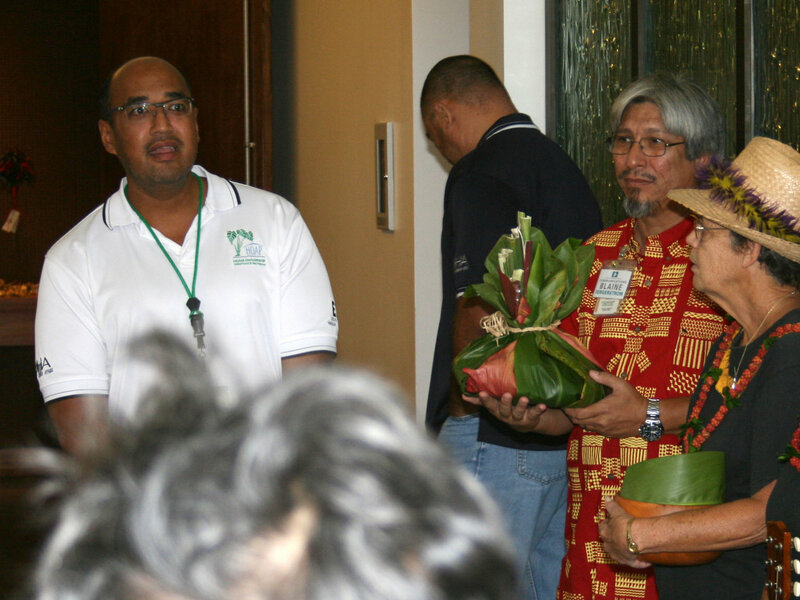 Mahalo for visiting, our friends! 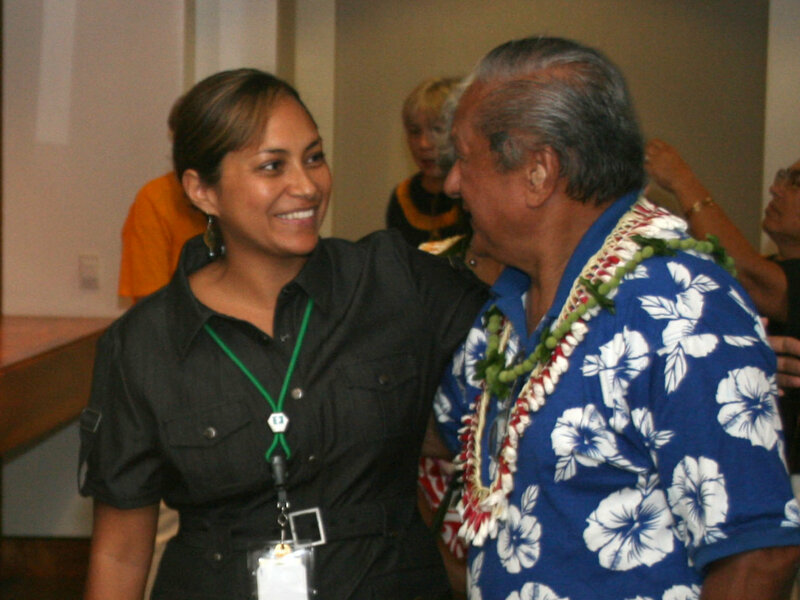 A hui hou.